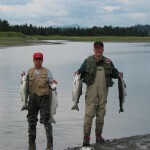 A nice catch of Silvers at Silver Salmon Creek. 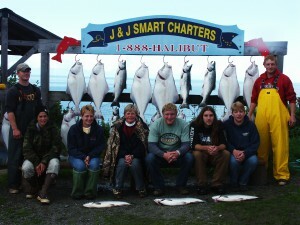 An awesome day after fishing at Silver Salmon Creek! Enjoy halibut fishing, silver salmon fishing at Silver Salmon Creek, as well as bear viewing on our Silver Salmon Creek combo. 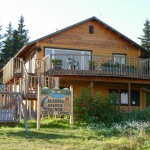 This special combination trip offers halibut fishing the first day, and fishing for silvers that afternoon/evening and the following morning along the shorelines of Silver Salmon Creek. 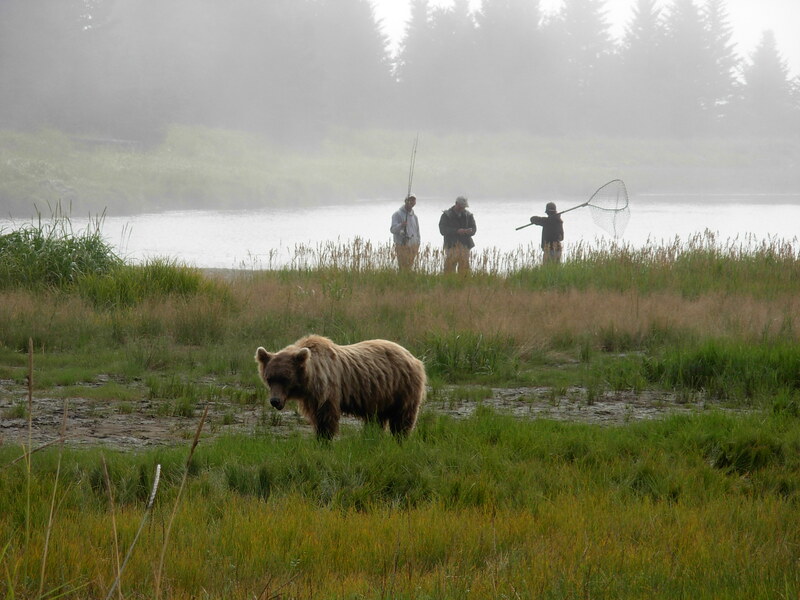 Alaska brown bears are often seen feeding on salmon in the creek. 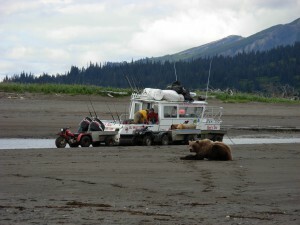 This is a truly Alaskan adventure you’ll remember for a lifetime!